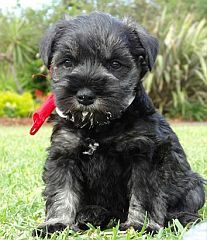 We have 5 Miniature Schnauzers in our breeding program. Two males, Sparkie and Prince, and three females, Misha, Skattie and Krummel. 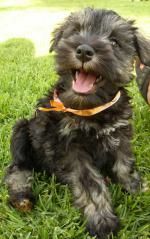 We give a KUSA registration certificate to all puppy buyers, with breeding restrictions. All puppies are sold with KUSA registration certificate and are inoculated and dewormed by our vet. Each puppy has a microchip implanted before it leaves our care.